Phoebe Liang Pan - Irvine Ca. Phoebe Pan, is attended Pacific Academy High School in Irvine. 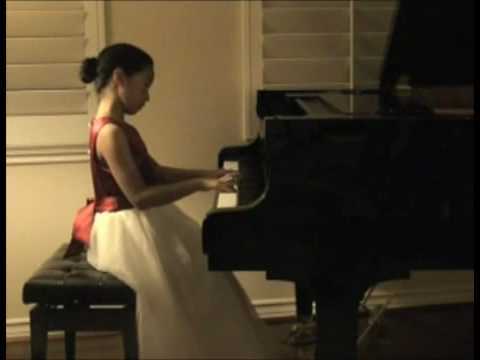 She started her formal piano training when she joined Opus119 School of Music in Irvine at age of 7 and then studied under the direction of Ethan Yi Dong at the Conservatory Program. 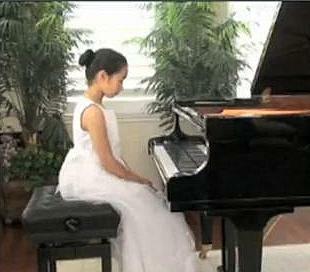 She was the winner of many piano competitions, including the Grand Prize at the Tureck International Bach Competition for Young Pianists, 1st Place at the Seattle International Piano Competition, 1st place at International Russian Music Piano Competition, the Silver Medal at The 5th Bösendorfer and Schimmel USASU International Piano Competitions Juniordivision. 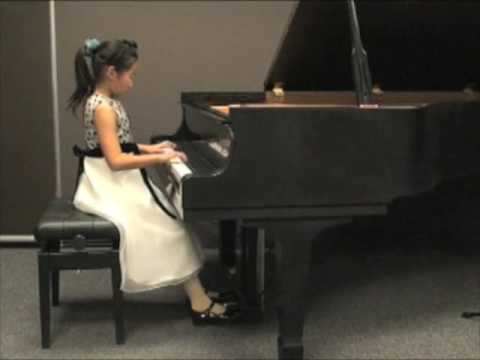 Furthermore, she was awarded the 1st prize of 2012 David D. Dubois Piano Competition as well as Grand prize winner of the 24th annual Los Angeles Music Center's prestigious "Spotlight" Award. She is a seasoned performer on many performing stages including Carnegie Hall, Steinway Hall in New York, and Walt Disney Concert Hall in Los Angeles. Phoebe aspired to be an artist and look forward to a lifetime of discovery of pianistic and artistic possibilities. 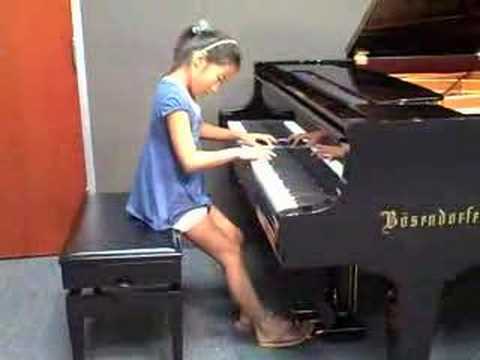 Ask 10-year-old piano prodigy Phoebe Pan about her career aspirations and she'll shoot back an expansive - but nonmusical - shortlist. "I want to be a scientist or an author," she said quietly, nearly whispering. "I have a lot of potential." That's an understatement, said Jenny Shin, Pan's piano instructor, who works at Opus119 school of music in Irvine. "Not too many kids can perform at Carnegie Hall." Earlier this year, Pan sonically duked it out to win a top prize in the international Bradshaw & Buono competition. Her first place award padded an already impressive resume and entitled her to play a song of her choice in Carnegie's Weill Hall. On May 18, donning a white dress, Pan took to the stage at the preeminent Manhattan venue, in the footsteps of Gershwin, Stravinsky and Ellington. As the second youngest person in the winner's circle, Phoebe stretched herself beyond a recommended five-minute time limit. Her seven-minute song of choice, Lowell Liebermann's Nocturne No. 2, struck a chord with competition director Cosmo Buono. "He said she's very deft at playing," recounted Shin, adding that Buono was eager to get a recorded copy of Pan's performance into composer Liebermann's hands. Now back at home, Phoebe the fifth-grader is back to her "normal" routine: two focused hours on the piano bench every day, daily GATE classes at Hicks Canyon Elementary School, swim team four times a week and gymnastics and art once a week. There used to be time for Chinese classes too, said mother Hua Peng, but that extracurricular activity has fallen by the wayside. Phoebe will travel to New York City in June for another international competition. As one of six semifinalists, she'll compete in the Italian concerto category. Her current options, it seems, are boundless. "She has a special tonal quality... her own musical style," said Shin. "I think she's way more talented than I was at her age." Peng traces her eldest daughter's musical proclivity to preschool, when Phoebe danced for her class including her wide-eyed teacher. Along with piano, she's picked up cello, violin and flute. And according to Mom, there may be another superstar in the household: 8-year-old Lillian. 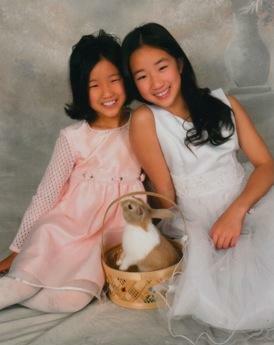 "Siblings always compare," she said, explaining that Lillian seems slightly jealous of her older sister's emergence. "But they get along well." It's difficult to imagine it being any other way. 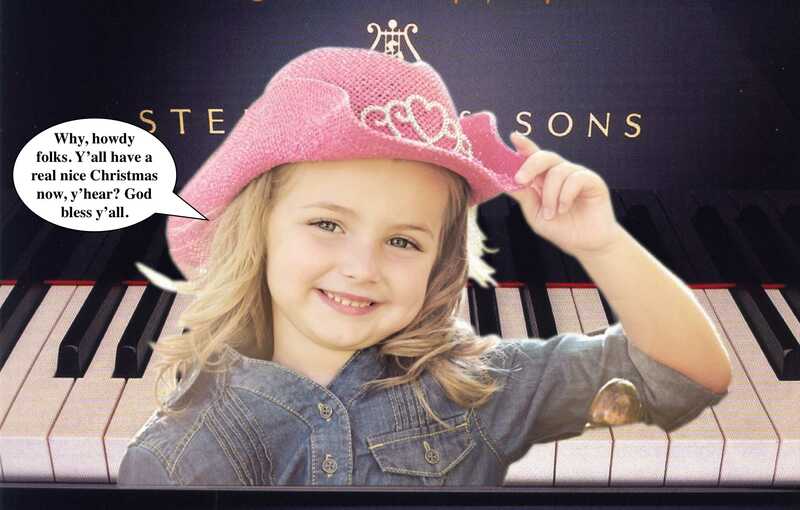 Mild-mannered and modest about her natural talent, Phoebe said piano is a huge challenge. Shin, who described her teaching style as "aggressive," said her student's success stems from attentiveness more than fortune. "If I say something to her once, I don't have to say it twice," said Shin.